Do you think of the Shannara Chronicles can compete with Game of Thrones? I haven’t seen the premiere episode yet, but it aired last night and is now streaming on MTV’s website depending on where you are in the world. What do you think? Will it be worth watching? Can it complete with Game of Thrones? 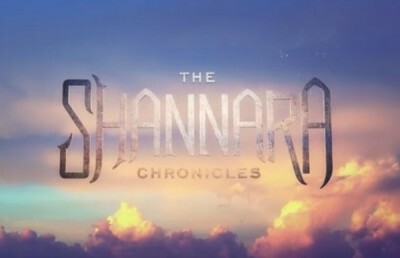 The Shannara Chronicles looks well made, so I think it's possible. Like most fantasy shows it will come down to three things: camp, realism, and story. One of the reasons Game of Thrones does so well is because it is a serious show, there's no cheese which tends to plague fantasy shows. This cheese is usually just to hide or in some cases just to make fun of the show's own low budget. That's where realism comes in, when I say realism, I'm talking set, special effects, and costuming. If things look cheap, the show will feel cheap and won't be taken seriously. And lastly, is story line. I haven't seen an episode yet so I can't truly judge any of these qualities yet. Time will tell if The Shannara Chronicles can compete in a genre dominated right by Game of Thrones. I can't see why there can't be more than one popular fantasy series if there's room for who knows how many cop shows.